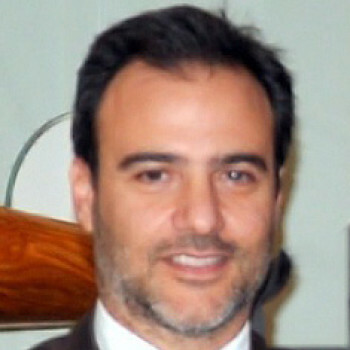 George Laios is currently the Business Development Manager of NJ Goulandris Maritime Inc. Prior to his current position; he had worked for almost 15 years in the shipping department of the Royal Bank of Scotland, where he last held the position of the Senior Director, Ship Finance. In parallel to his vocation, George Laios is an instructor and author of the ‘’Shipping Finance’’ distance learning course of the National & Kapodistrian University of Athens. He holds a BSc in Shipping Business Management and an MSc in International Banking, Economics, and Finance.